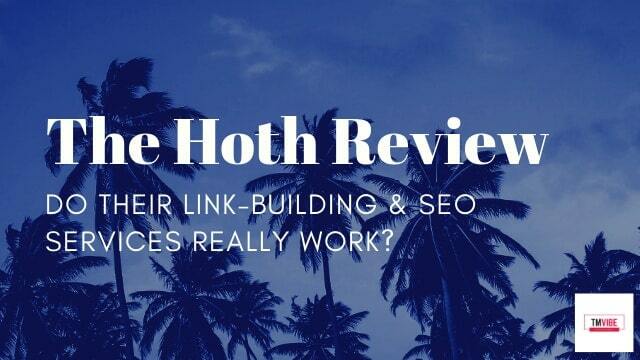 Home SEO & Traffic AccuRanker Review & Free Trial – What’s Our Verdict on this Keyword Rank Tracker? In this article, we’re going to be discussing AccuRanker. 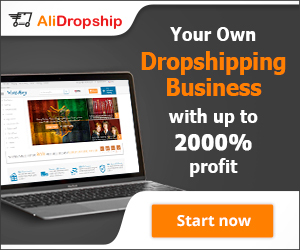 A cloud-based rank tracking service/software that prides itself on being the fastest rank tracker in existence. 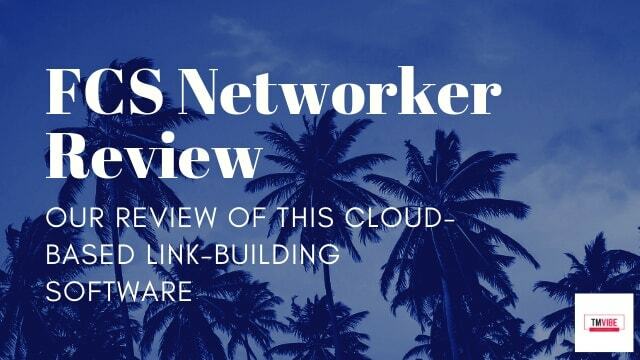 We’ve been using this software for over 2 months now, and so we have experience in actively using the platform as an end-user, thus we wanted to create this review of AccuRanker for those who are considering purchasing the service. 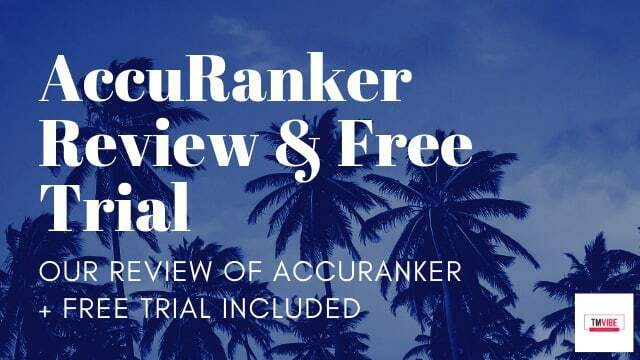 Therefore, we’ll do our very best to describe all of its features, comparing to other industry software wherever possible, so that you can have the best overall impression as to if AccuRanker is for you. What should a rank tracker actually do? 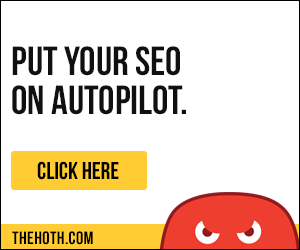 Allow you to differentiate between organic rankings, local pack, image, video, rich snippet, related questions, etc. Allow you to set preferred URLs, so that you can see keyword cannibalization issues as soon as they occur. 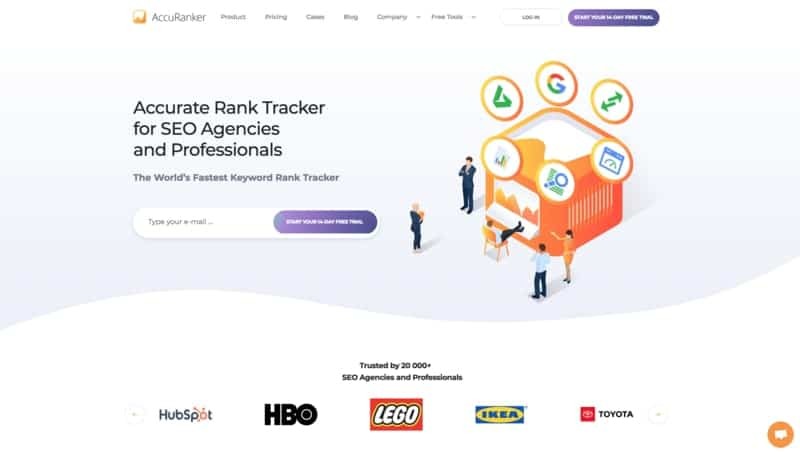 Ability to track competitors (without it costing any of your keyword plan credits) so that you can isolate ranking changes, and see if its taking affect industry-wide, or just to your website, or a select few competitors, helping you diagnose the issue. 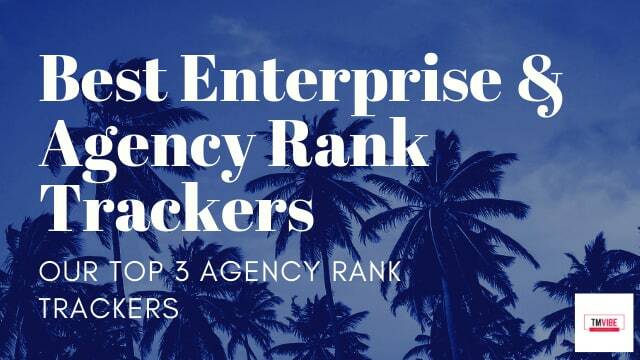 Because of this, it makes it particularly difficult to find a high-quality rank tracking software, which has all of these features. But, AccuRanker is an outsider here, as it provides all of these features and much more! 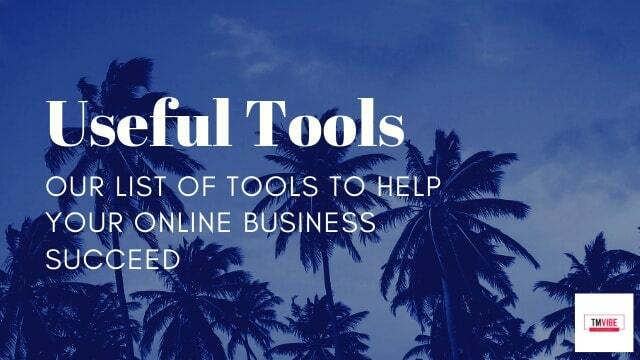 $49 for 500 keywords (includes limited functionality) – However, for entrepreneurs and small business’ this would be ideal, as it only excludes API access and limits the amount of users. 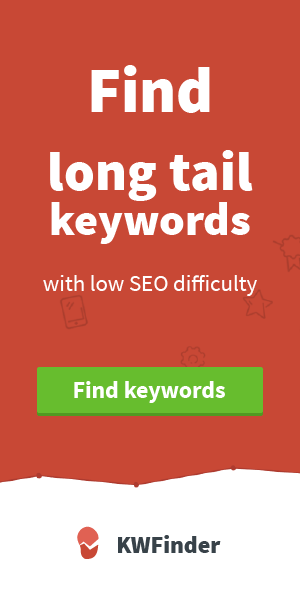 The smallest package (500 keywords) has more limited functionality (no API access), yet when compared to competitors, it proves to be much better than theirs. The majority of entrepreneurs won’t mind as API access is targeted towards larger clients, who have multiple clients. With all of that being said, we really hope that you have found this article on our AccuRanker Review, helpful and informative. Take advantage of the 14-Day Free Trial of Accuranker, that we’ve provided above! 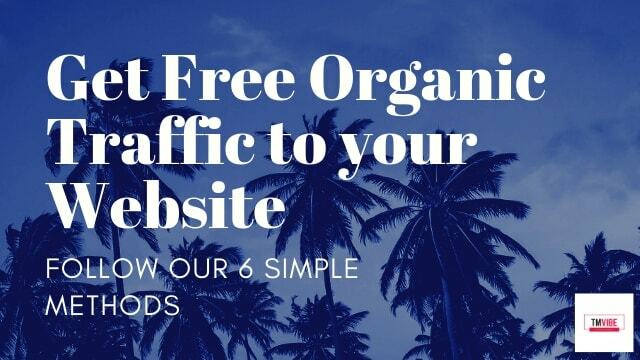 It’s completely free and you can easily use the platform and cancel whenever.